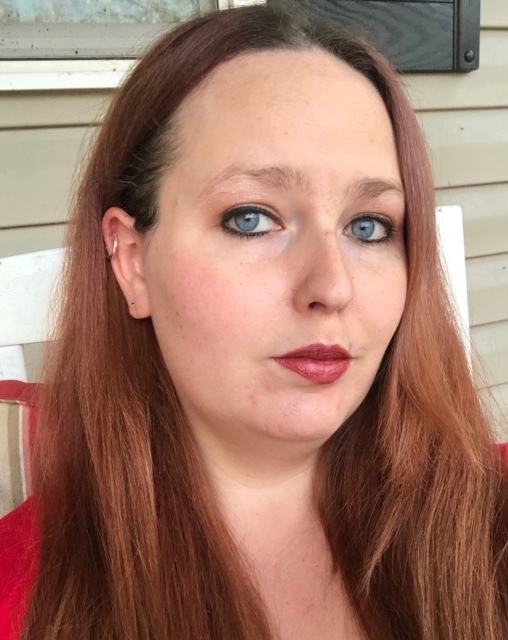 Caitlin Marie Magliochetti, 30 of Jacksonville, FL passed away Saturday, February 9, 2019. Caitlin was born in Merielen, CT and lived in Hamden most of her life before moving to Florida in 2011. She was a RN at St. Vincent’s Medical Center (Southside) working in the cardiac unit since 2014. Serving as a volunteer for many charitable events including Habitat for Humanity was a way that Caitlin was able to help those who were in need. Mrs. Magliochetti was preceded in death by her father, Michael Magliochetti and is survived by her husband, Hector, daughters, Arianna, Arabella, Avalina, Aliza, and Adaleia, son, Seth Dandelski, mother, Kathryn Magliochetti, brothers, Thomas West and Michael Magliochetti, Jr., grandmother, Judith Kowalski, and several nieces and nephews. Memorial Services will be held 2:00 PM Thursday, February 14, 2019 in the Chapel of Russell Haven of Rest with a time to visit with family from 1:00-2:00 prior to services.